You should always book your limo as soon as possible to ensure your choice of limousine and to ensure availability. Bay Limo has a large fleet of luxury limousines to choose from but some book up more quickly than others. Does Bay Limo offer specials or packages? 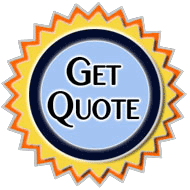 In order to offer the everyday lowest rates around, we do not offer special packages. However, to find out how we can make your occasion truly special, contact us today! What kind of services does Bay Limo offer? 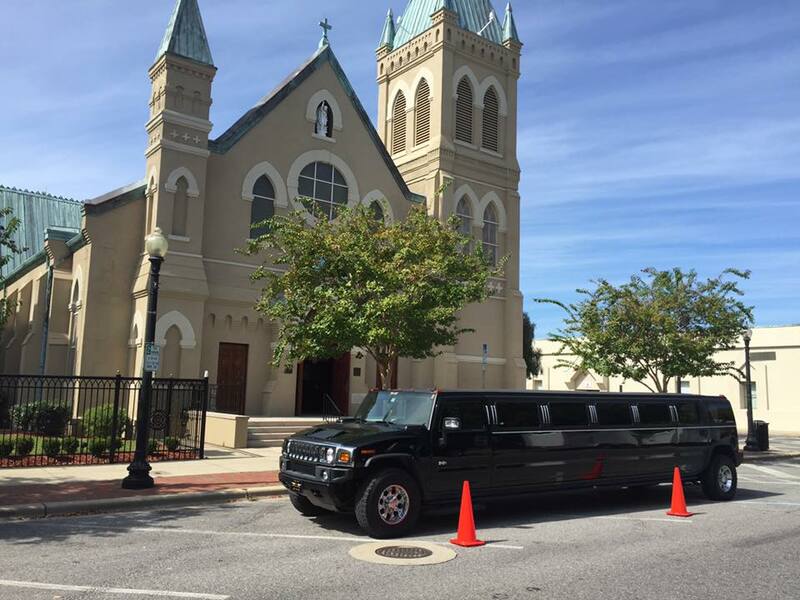 Bay Limo offers corporate transportation services, executive limousines, party buses and charter buses for all occasions from weddings, graduations, proms and parties. But our primary service is proving you excellence in transportation and customer service. What is the difference between a “Party Bus” and a “Limo Bus”? There is no difference really. Bay Limo’s fleet of limo buses all boast state of the art light and sound systems, dancing poles, and room for up to 20 people. Is it very expensive to book a limo? Not at all! Once you figure in the cost of fuel and parking at a large event limousine rental is very reasonable, especially when the cost is divided out amongst a group of people. Bay Limo offers the best rates on the Gulf Coast. Check them out. What separates Bay Limo from all the competition? Beyond the quality and amenities we offer with our limos, Bay Limo is especially diligent in both the maintenance of our vehicles and the safety of our drivers. We perform a 50 state background check on prospective drivers to ensure that they are trustworthy.